The covering web page for the Harvest Plan Map Viewer (HPMV) has been modified recently, and now outlines the overall process for approving harvests on Crown land. Step 1. The Crown land Licensee develops proposed harvest areas and prescriptions based on Pre-Treatment Assessment (PTA) and the Forest Management Guides (FMG), subject to all requirements for operating on Crown lands. Step 2. Department of Natural Resources (DNR) resource management professionals review every proposed harvest plan as part of the Integrated Resource Management (IRM) review process and determine if the plan is appropriate and meets all requirements for operating on Crown lands. Step 3. 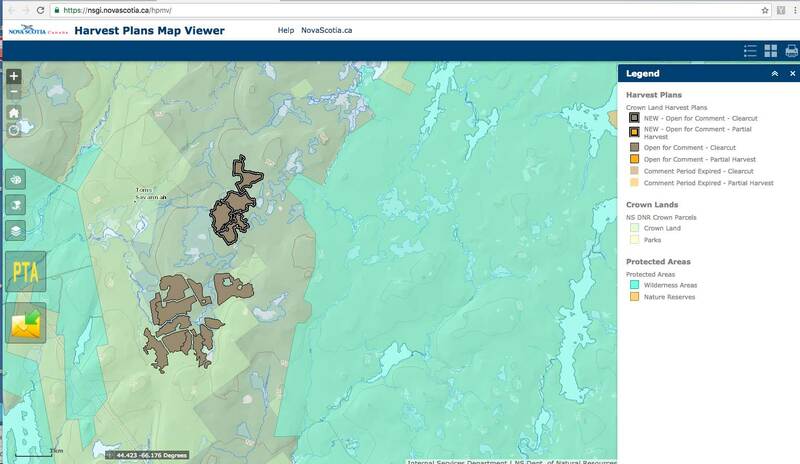 Each proposed harvest area on Crown land is posted on the Harvest Plan Map Viewer (HPMV), an interactive web viewer, that enables the public to view and comment on harvest plans. Step 4. Crown Land Licensees are notified if the proposed harvest plans are approved or if changes are required following the public comment period and an evaluation by DNR senior management. This is a welcome clarification of the procedures. One change in the procedure that was introduced earlier on a temporary basis and now is apparently permanent: the comment period is 40 days (versus 20 days earlier). All of which are improvements in transparency and in engagement of Nova Scotians in decisions relating to harvests on Crown lands. – provide links to the IRM assessments. 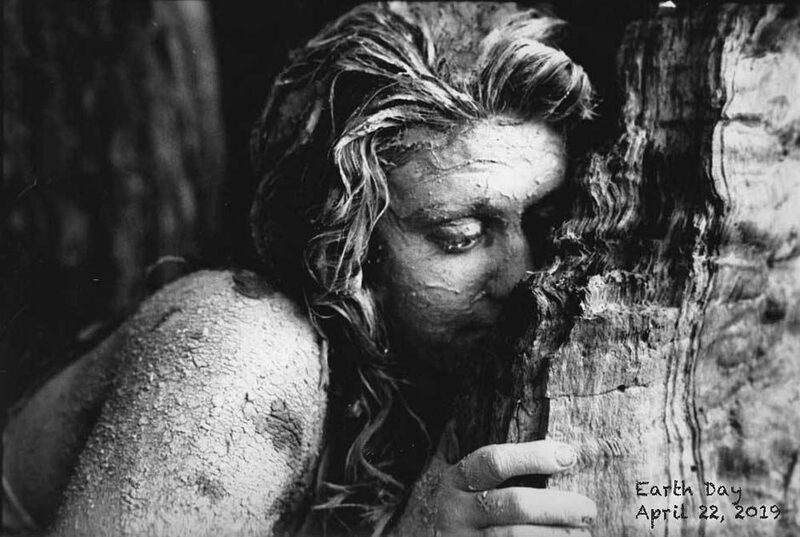 This entry was posted in clearcuts, Conservation, HPMV, NSDNR, Show Us the Science. Bookmark the permalink.